Let's do some EPs again. Two excellent ones, from music directors I don't usually expect it - which, as so often before, just goes to show you can never be sure what to except from Bollywood records. 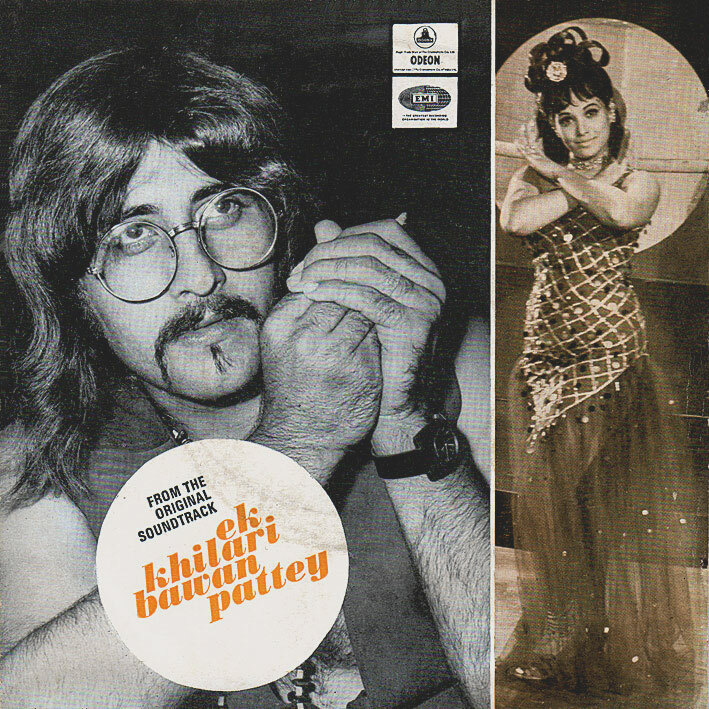 'Ek Khilari Bawan Pattey' is slightly more out there; sounds pretty much like what you'd expect from the sleeve, very Burmanesque, especially 'Behroopiye Log Sare'; distorted organ, cool percussion, horn stabs, guitar licks, a wicked beat... But really, all three tracks are awesome (I love the children's chorus on 'Jio Mere Ladle'). Two near flawless records, the unfortunate fact that some of the songs are shortened notwithstanding - I think they did that a lot though to fit the format. I have no idea if LP versions exist (both scores are rare), but if they do they're certainly worth looking for. Thank you for this fantastic blog! Do you have SACHAA JHUTHA by KALYANJI ANANDJI? Plus i´m desperately looking for some mysterious tamil CHANDRA BABU yodel songs. Any idea? Yup, Sachaa Jhutha will be posted at a later date. No idea about Chandra Babu though. 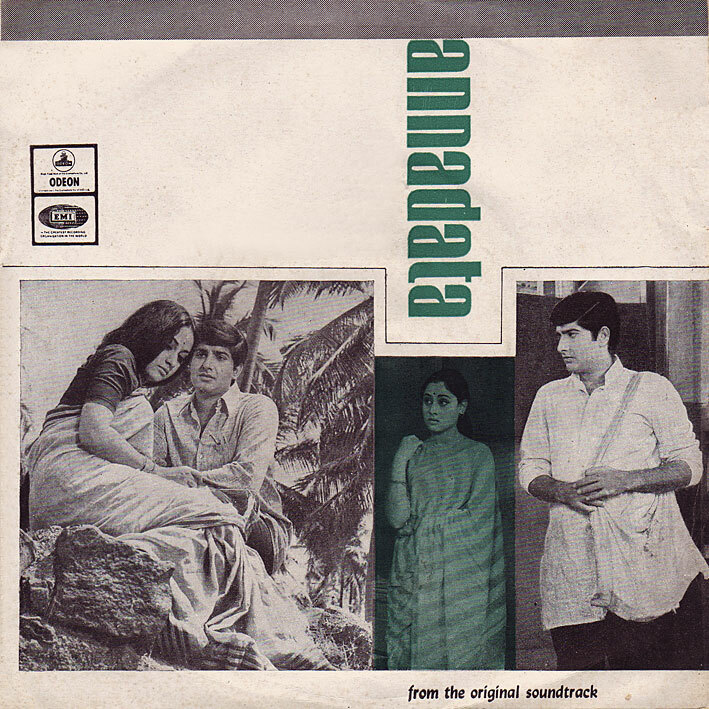 One, two, cha cha cha, thank you, cha cha cha, soo great, cha cha cha..
Yep, 3 of the 4 Annadata songs I have from elsewhere are significantly shorter here :( Raaton ke saaye which is one of my favs is 90 secs shorter! Nope, never heard of it. Good? That Ek Khilari Bawan Pattey is something else! Great stuff! Salil Chowdhury had made his major experiments in bollywood films with the help of Lata. He gave the solo song “jago mohan pyare” in Jagte Raho, in 1956, where there was chorus effect with the solo song. Do you have other songs of salilDa? I'd just like to say that Sonik Omi has to be the best Bollywood composer name, like, EVER.